On the coldest day of winter (-20) my garage door decided to break on me. The right cable snapped and came off the drum. The bottom hinge bent and the door was stuck crooked. I went to Rona who said $1700 for new door and two weeks to come in. I put my request on home stars for garage door repair while at Rona and literally five seconds later phone rings. It's Oleg who hears my problem and gives me a rough quote (very reasonable, $80 for service call and $40 for parts). He gave a time for that very evening. The two brothers came on time, fixed the problem, sprayed the springs and hinges all within an hour. I honestly thought no one would come in this weather. I couldn't recommend these guys enough. I hired Reza to do an IKEA kitchen for my basement as well as wrap my basement stairs in pre-cut laminate panels. Reza is probably the most organized contractor I have ever hired and I have hired a few. First thing he did upon arriving was take all the IKEA flatpacks and sort and arrange them in different piles on a side of the room. He then laid out all his tools in an equally systematic way. He was working without a helper and I was amazed by his attention to detail and energy. We had a Kungsbacka black kitchen which can be tricky, also the walls in our basement aren't perfectly straight. He measured everything and tried to get it as close to perfect as anyone could get. He worked late in the night, came back around 10am in the morning the next day and finished up around just past midnight. He of course asked me if he could stay and work late and I was fine with it. Contrary to past experiences, his mood and attitude didn't change as the day progressed and he remained equally cheerful, energetic and finished the job to my satisfaction. I usually don't write such all positive reviews (you can see my other reviews), but this was quite a pleasant surprise and an exception. I would recommend Reza to anyone anytime, and wish him well in his business. Asad, thank you for choosing Solid Drywalls to get your project done as well as your rating and review of our services. It was definitely a pleasure to work with you - Reza Shoeybi, Solid Drywalls & Crown Inc. This is my third year hiring lawnsavers. The first two years were great and I saw little to no weed. This year it has been horrible. I contacted them several times about it. They said they will send their best guy on the next visit. He came and said it’s a corner house, too bad. Well it was a corner house the first two years as well. Also all the other corner houses in my area have better grass than me. I’m watering it as per the recommendation. Watering it during the day as well on super hot days. 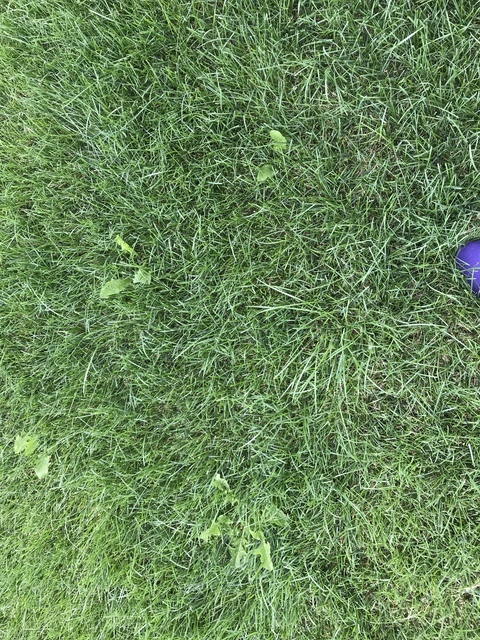 My grass is green but too much weed. Called them and emailed again. No replies. Will not hire them next year and try a different company. They’ve lost their touch. I'm sorry Asad that the weeds were worse this year than other seasons. Corner houses do have increased pressure due to exposure to all of your neighbours weed seeds blowing down the street. 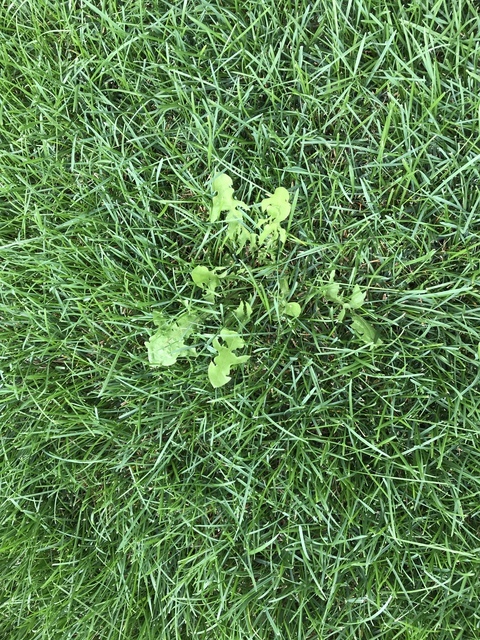 Weeds are particularly worse in unusually hot and dry weather seasons like this one, as lawns go dormant in the heat, while weed can still thrive. We are still here to help battle against the weeds. 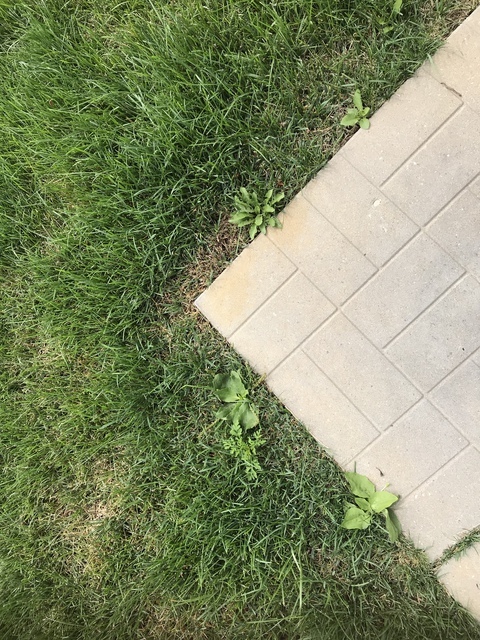 Please keep in mind that half the battle is ensuring your lawn gets adequate moisture and mowing in a consistent basis through out the season from April to November. Please email me at great service @lawnsavers.com so I can help get your lawn back on track! We got Grand alarm to come out and install the alarm system in our new home. They had worked with the builder to provision cabling of all the windows and doors on the main floor. Nice clean job for GSM installation. Only issue was the Cat 5 cable they put was breaking and chaffed from both ends and pretty useless. While I had some concerns about the finesse and general clean approach to installation of new appliances, Mark followed up in an email to clear them up with me. I do think he is a knowledgeable and honest person who definitely has the will and intention to go above and beyond the call of his duty, and takes pride in putting his name behind his work. Million thanks for the business and review I really enjoy working for gentleman like you. Slow Horrible Service - 3 months later, fence still not up! This Arena fence is located out of the east end, I think AJAX or something. These guys came back in April and got deposits from everyone on Angel Stone in Mississauga. Paul sat on my dining table doing the paper work and promised me that by end of April we should have our fences. Then they disappeared. It's July 1st today and we still don't have our fence. Like the last review, their excuses started with it's raining, our material is back ordered, etc. Last week their guys came and finished about three houses down from me, and then they disappeared again. I called again and spoke to Dino (I think that's his name) and he said oh we ran out of material. How stupid is that!? Don't they know how much material they need for the job once? Today 2 guys came at 3pm, put a frame and left. So July 1st, still no fence! Do not hire Arena Fence. And if you do, don't give them a deposit. Tell them you will give deposit and payment when job is complete.